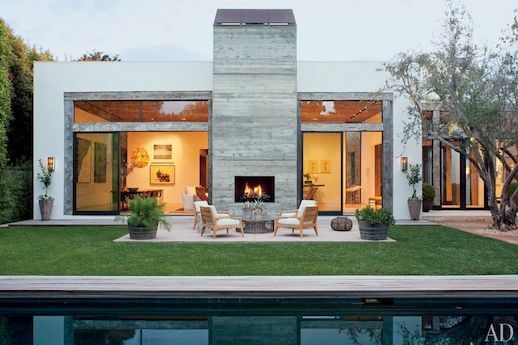 Came across this feature on designer Jenni Kayne's GORGEOUS Beverly Hills home awhile back. Not sure why I didn't share it sooner since I'm completely smitten with the space and decor. 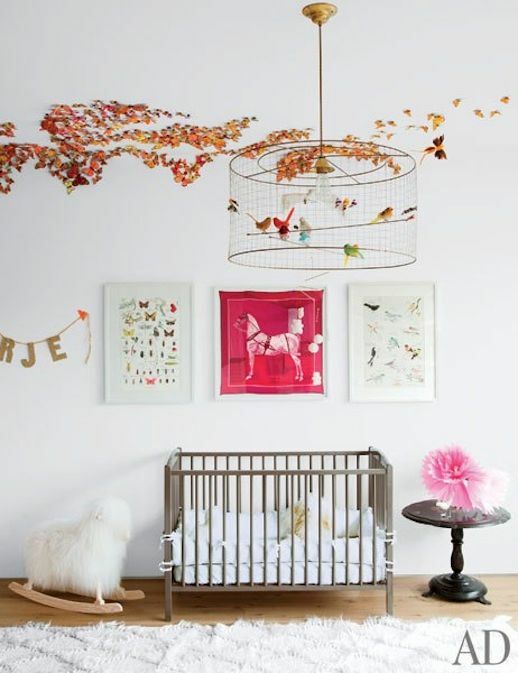 One detail that really stood out is the framed Hermès scarf in her daughter's room... too cute! You may know Jenni Kayne from her California cool collections or her swoon-worthy line of d'orsay flats, which I may or may not be addicted to. Check out the rest of the home over on Architectural Digest. 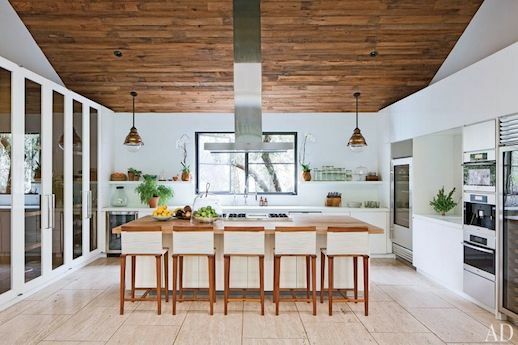 0 Response to "JENNI KAYNE'S DREAMY BEVERLY HILLS HOME "